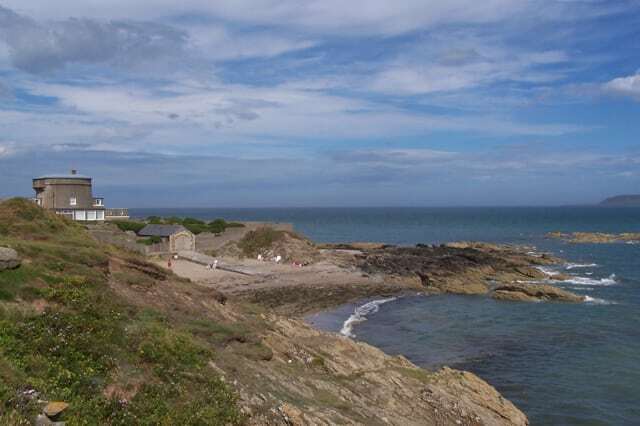 The Donabate to Portrane Loop Walk is moderate 12.5km (3-4 hour) walking route along local roads with a stunning cliff walk and scenic views along the coast and out to Lambay Island. Use our Map of Ireland Sat Nav tool below to get directions to the start point of this walk. Use our map and GPS info on our Free ActiveME App to find and follow the walking route and keep on track.